Unless marked “On Hold” each guitar appearing in the Current Inventory is available. 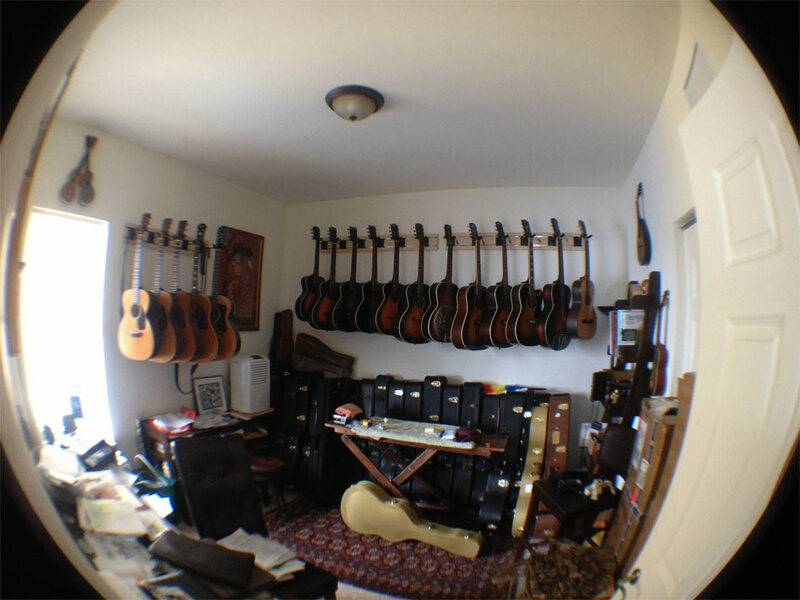 All of the guitars in my collection have been professionally set up for even the most accomplished of players. Please click on the photo below for current inventory.